The issue when filling these small, outlined sections is that, when the icing is left to air dry, it tends to crater and form holes. This is not a pretty look and can be very frustrating. Making the icing a thicker consistency often helps and so does running a toothpick (or scribe tool) through the spaces before the icing starts to dry. 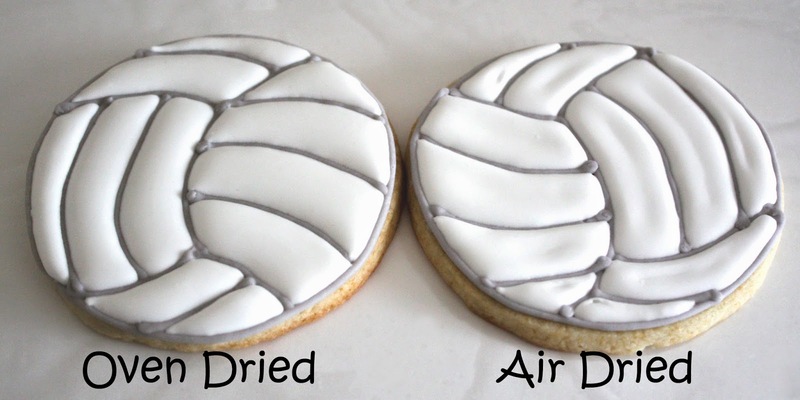 But the general consensus among experienced cookie decorators is that speeding up the drying time ("quick drying" the top of the icing) helps even more. I used the same consistency icing for each. The oven-dried cookie was poofy, rounded and had no craters. The icing on the air-dried cookie had a few small craters and the filled spaces looked a bit sunken and dented. The icing on the oven-dried cookie was also a bit shinier than the more matte, air-dried cookie. This might be something to keep in mind when going for one look or the other. 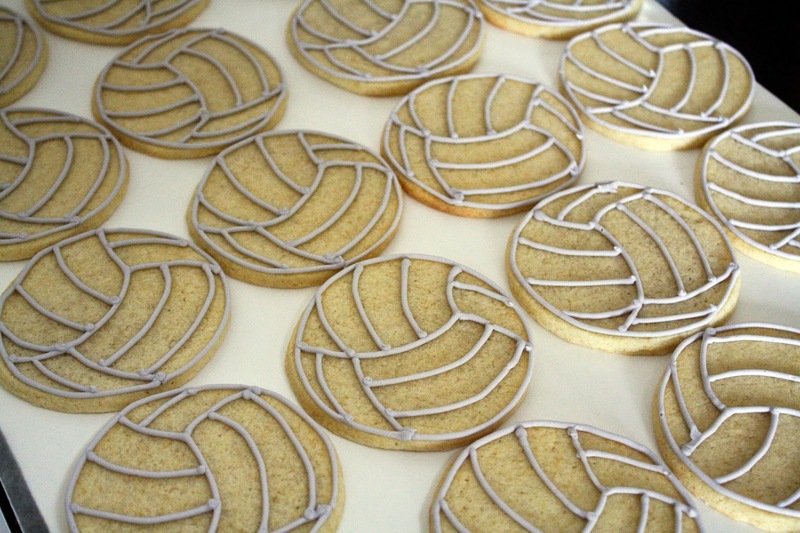 I am making soccer cookies this week and will surely be trying this method! Thank you! You're welcome! I am glad it was helpful for you. 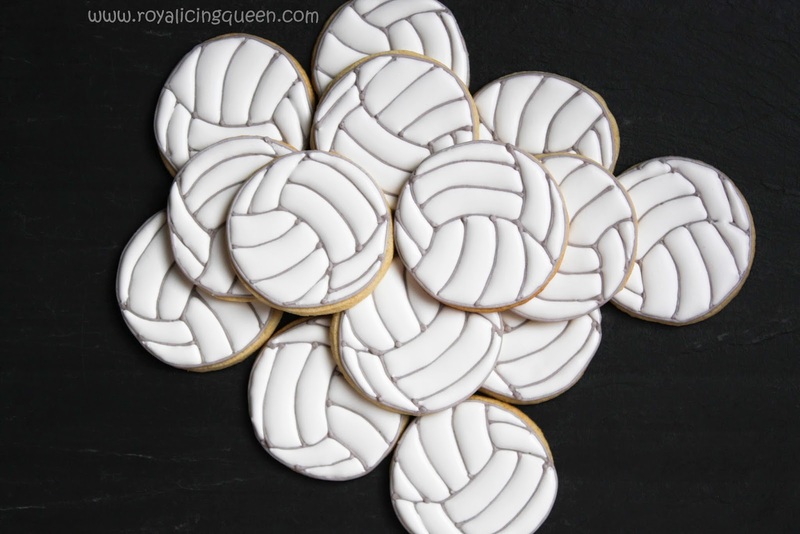 Just found this, I have been plagued by sunken cookies for years. Can't wait to try it, THANK YOU!!! You are welcome! I hope it helps!